Singapore top baby online store. Many exclusive products & brands. Best prices in the market. 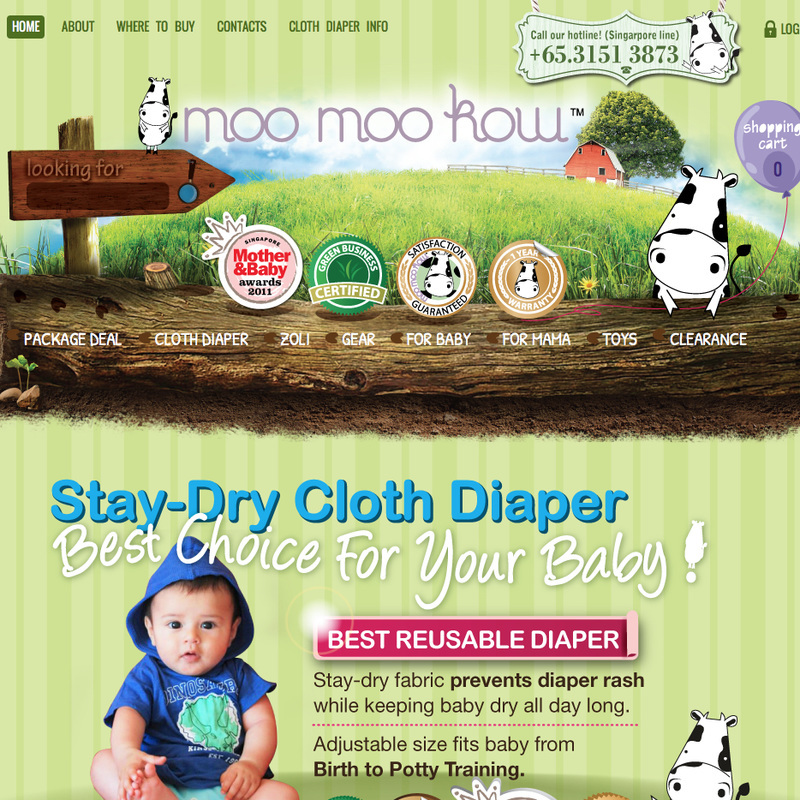 Best site to go if you are looking for cloth diapers. Many other top selling products like Zoli nail trimmer and Boba baby carrier. No.1 shopping site in Singapore. 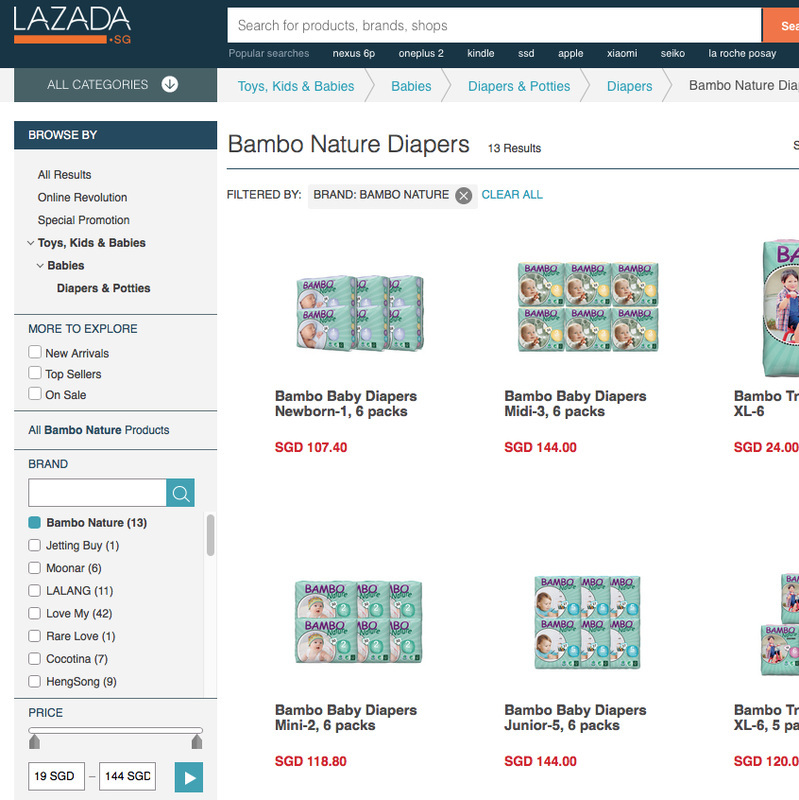 Get Bambo baby diapers over there.